This is part 4 in a series on Digital signatures using Revu 2018. 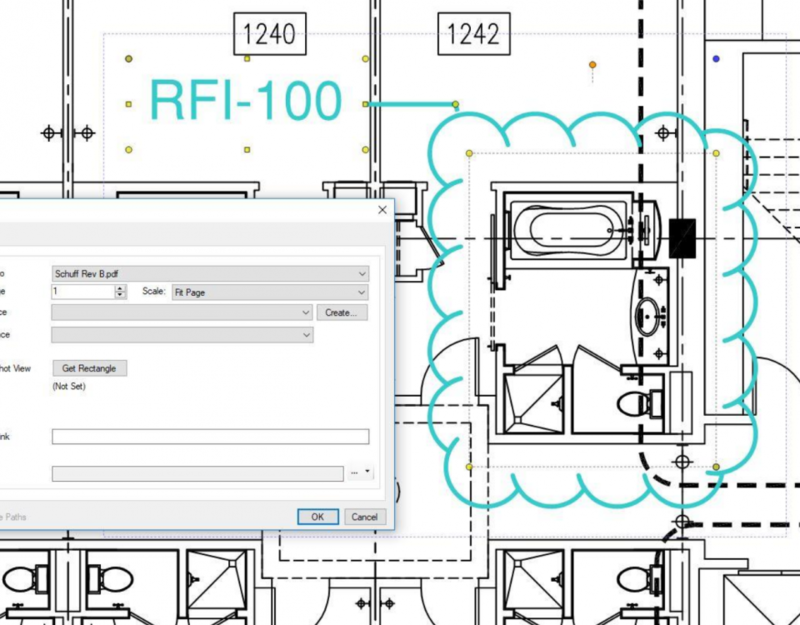 To add digital signatures in Bluebeam Revu 2018 is slightly different than in previous versions. With the new Revu 2018 interface the signature moved from the Document menu to the Tools Menu. Everything else remains the same throughtout versions. This video will show how to add digital signature fields to documents, how to add your digital signature, how to remove your digital signature and fianlly, how to delete the signature field. Place fields on the document where you want people to sign. You can add as many signatures as you like. 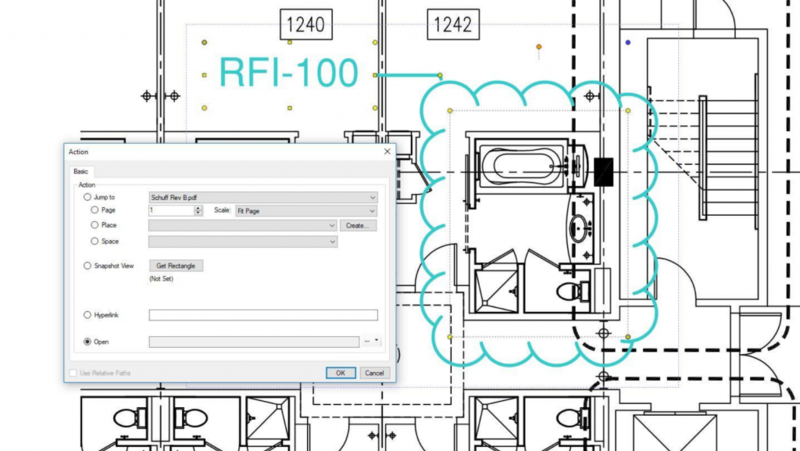 To add fields for digital signatures, open the document in Revu and choose Tools/Form/Digital Signature. Click,then drag a rectangle where you’d like the digital signature to go. Continue this process for all of the digital signatures you want on the document, then press ESC when finished. Change the Properties of digital signature fields to assign them at least a name and a tooltip. This information pops up when the user hovers over the signature field, so everyone will know who’s expected to sign. If the signature is required, indicate so by checking the “REQUIRED” Option in Properties. Required signatures have a red box around them. Press ESC when all signature fields have been added. Save the PDF. If you need to Sign a document and there’s no field already there for your signature, just add it using Tools /Signature/Sign Document. For more about Digital Signatures, please refer to our previous 3 blog posts. Need Bluebeam support, training, upgrades after 5pm PST Monday thru Friday (We;re available til 7p PST) or Saturday morning (7a-Noon PST)? Call Carol at 602-570-7289.